The United Democratic Party issued a first salvo on Wednesday of this week against Senator Eamon Courtenay. Today, smack in the middle of an ongoing hearing unearthing corruption in the immigration department, it was the government to tighten the noose. In a release sent out this afternoon via the press office, G.O.B. went on the offensive calling for Courtenay’s removal from the Senate. The government says that it “notes with dismay and repugnance” that the senator was at a hearing in Washington D.C. as part of a legal team on behalf of Lord Michael Ashcroft in respect of a loan made to United Health Services years ago. 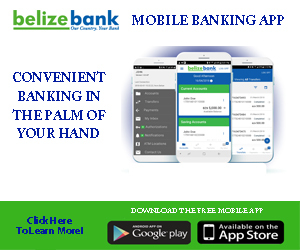 That case eventually was taken to international arbitration by the Belize Bank which was able to secure an award for payment, but has not been able to enforce the award here in Belize. After making his contributions with tough questions in the Senate hearings on immigration, Courtenay left the chamber when the hearings were soon to wind down. G.O.B. is taking objection to that and says Courtenay’s actions are a rank betrayal of the nation. 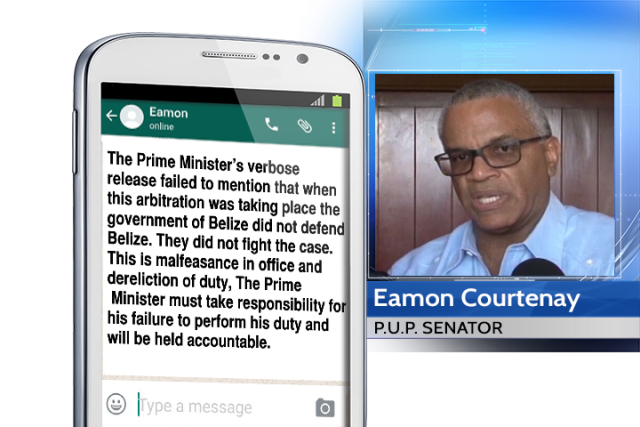 This afternoon, Courtenay responded in this manner: “The Prime Minister’s verbose release failed to mention that when this arbitration was taking place the government of Belize did not defend Belize. They did not fight the case. This is malfeasance in office and dereliction of duty. 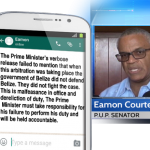 The Prime Minister must take responsibility for his failure to perform his duty and will be held accountable.” Well, the P.U.P. has already indicated it stands fully behind its lead senator. In a release on Thursday, it was not lost on the P.U.P. that the Prime Minister’s law firm continues to represent Lord Ashcroft. Now, this is surely not the last thing you will hear in the current anti-Courtenay campaign and we keep following. 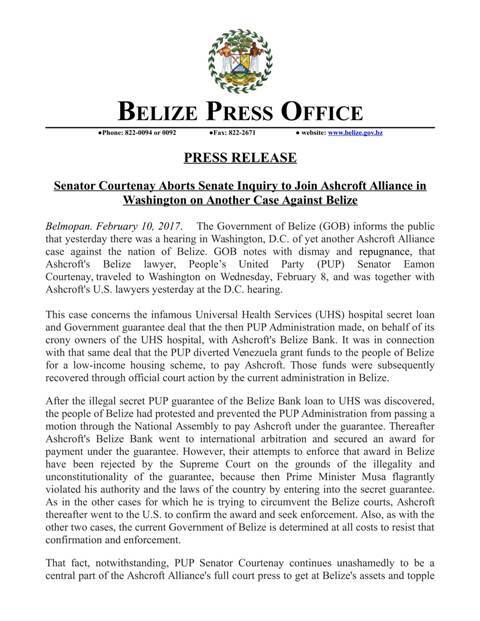 Mr Barrow has failed the Nation Of Belize. From the time he started his administration, there was to much hate to his opponents. He failed to realize that the people put him in government to fix the problems. Instead he went on t punish his opponents and in this our system of governance was affected. 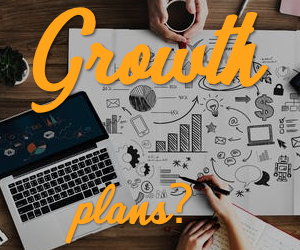 The action of interference in the judicial system, interference in the private sector, cutting of contracts, acquiring private properties, frightening local and foreign investment in our country, are affecting us NOW. In addition, because they were so occupied in killing their opponents, they forgot that their duty was to govern—– strengthen our institution to be more efficient, providing assistance to the agriculture sector, inviting local and foreign investors, investing more in educational system, health system, security system, they forgot all these. That is why we now see the agriculture is down– papaya, citrus, sugar,fish, banana etc—- Our security and persecution system is not efficient, guilty people of crime get free while innocent people get killed. Now our government assets are in danger, and a line of tax are in the pipe line, and added to these, a huge foreign debt to pay. And what will happen when our country has to start pay PETRO CARIBE? AWWWWWW, Mark Espat made them privy to Petro Caribe. I had explained this procedure and loan a while aback because none of them knew the true and full terms of this agreement. It would have been a success if used the right way. Instead, they squandered the money and did nothing to pay down on the principal. All their cronies got in on the hustle, from the Mayor. This agreement was tied indirectly to the price per barrel of oil on the market and we had to pay a certain percentage depending upon the price at the time consignment was received. 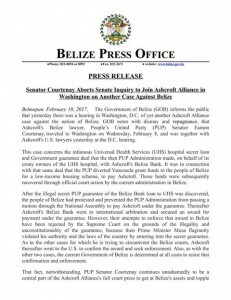 I guess the idiots were banking that oil prices would have risen, which, conversely , would have greatly affected Belize at the pumps. Now, all the damn streets in Belize City are broken up, the canals are backed up and full of debris. Guyana was one of the first countries to pull out because they realized the negative effects of it. Jamaica will have hell to pay because they did exactly what Belize did. Trinidad and Tobago, Bahamas and Barbados never did sign on. Besides, you were allowed to offset the debt by providing goods and services through exportation to Venezuela. Ask these thieves what and how much did they export to Venezuela to help the debt. “Da Good Fu Unnu.” Nothing comes free!